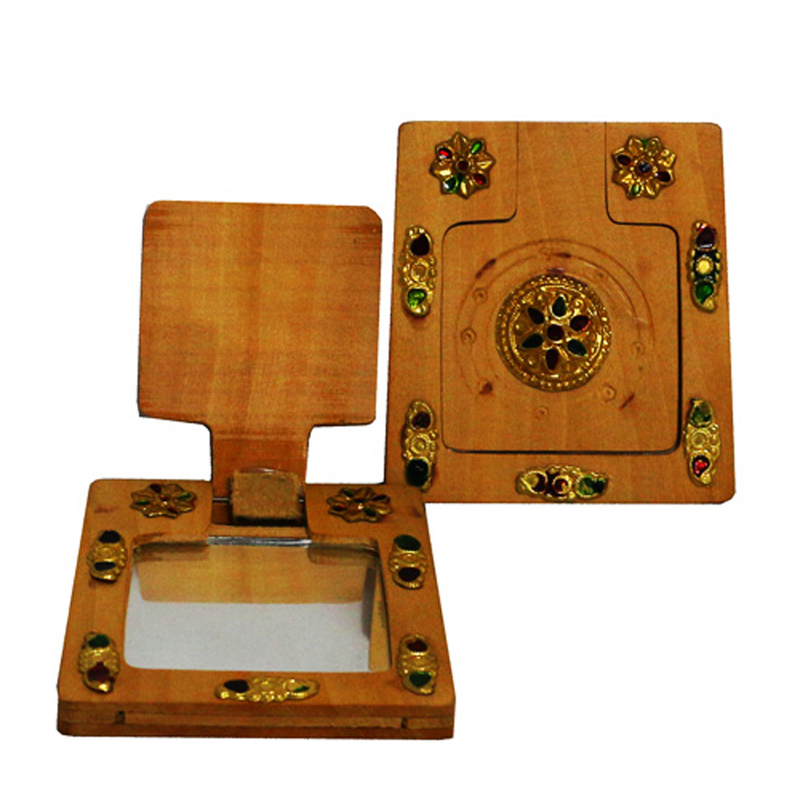 Square shaped wooden hand mirror with beautiful decoration at the back. The square shaped Wooden Hand Mirror by boontoon is a brilliant present for any lady. This hand-held mirror is as wonderful as it is helpful. Read More..The intonation stripes will change, yet pleasantly compliment the primary wood. 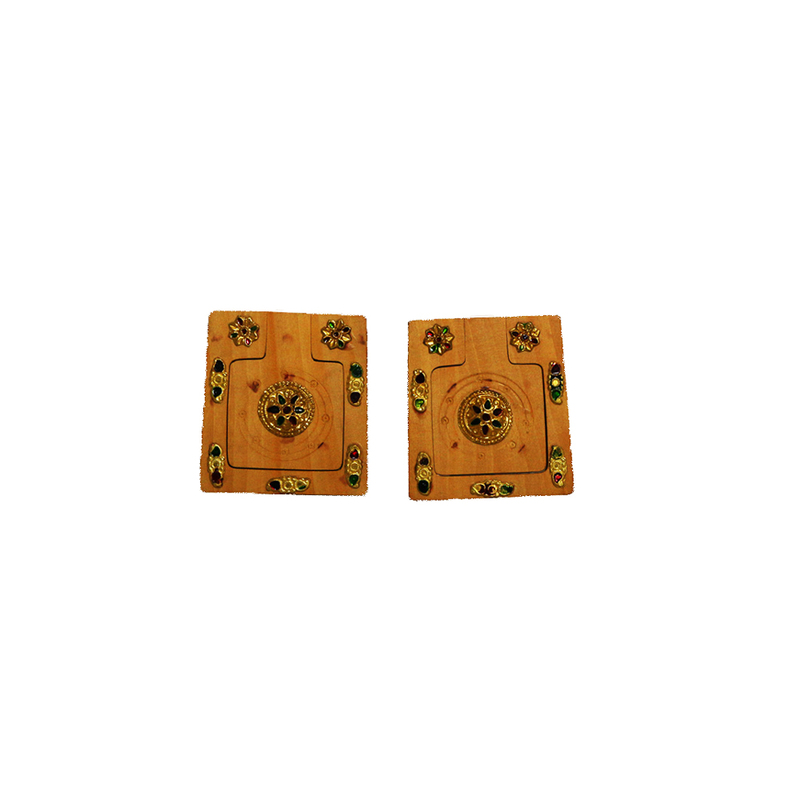 This mirror is done with beautiful handcrafted finish for enduring magnificence and solidness. This Wooden Hand Mirror is an immaculate present for a birthday, commemoration, or Mother's Day. Show Less..